At least that is what my head tells me they are thinking!! Well I haven’t made any resolutions but if I did one of them would have something to do with not getting angry about things I have decided that other people are thinking when I have no actual evidence to support it! 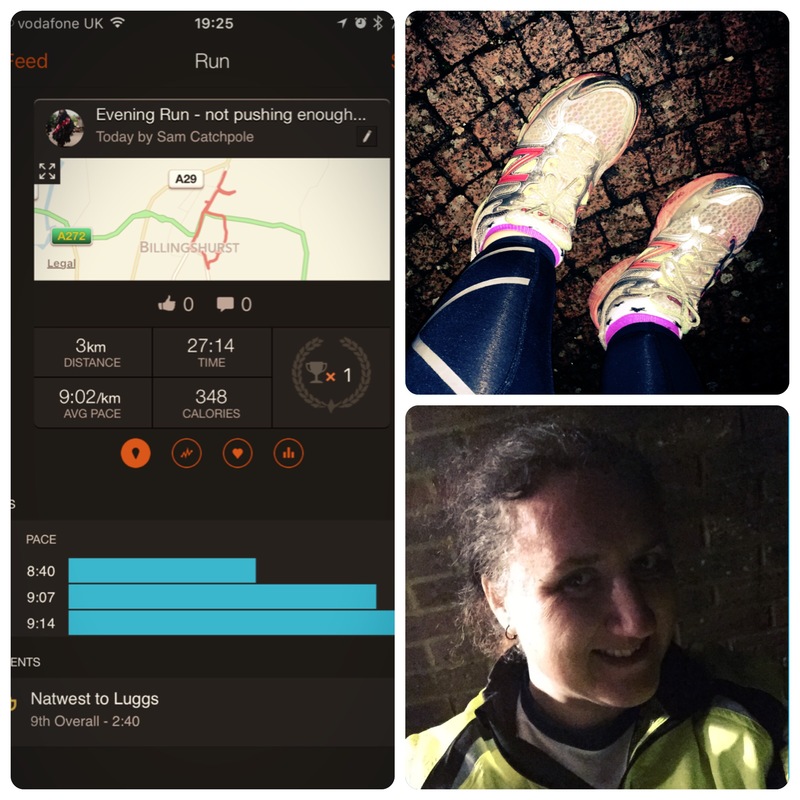 Another massive step forward is that after this run which didn’t really push me too hard (other than the uphill into the wind bit) I realised that it is probably OK to push myself a little bit harder on runs and I am not going to resume the angry run hating mentality that I had for the post half marathon portion of 2015! Happy New Year, Sam! You ran on Jan 1st! That is awesome! It is surprising 🙂 I did it last year too, I remember. It was during the half marathon training I think I did about 9km! Any run is better than no run! I hope everything is ok!!! CT scan was inconclusive so they’ve ordered an MRI. No idea how long it’ll take to get in for that though. 😦 do that if they don’t pull their fingers out!! I really hope they sort it out soon!! Thanks Sam. I’ll keep you posted.